Let&apos;s Make a Deal host Wayne Brady is about to pull double duty. Per EW.com, Brady has joined The Bold and the Beautiful. Yes, you read that right. Brady will join the show as Dr. Buckinham, Zoe&apos;s (Kiara Barnes) dad. B&B is describing Dr. Buckingham as a "worldly, intelligent, and sophisticated” man who finds himself “entangled in a web of passion and mystery” once he joins a Los Angeles hospital. Just how did he get the gig? Showrunner Brad Bell took a shine to Brady after his 15-year old-daughter Maile appeared on the sudser. He told Bell he loved watching the show growing up and wanted to be on. Look for Brady to make his debut on November 30. 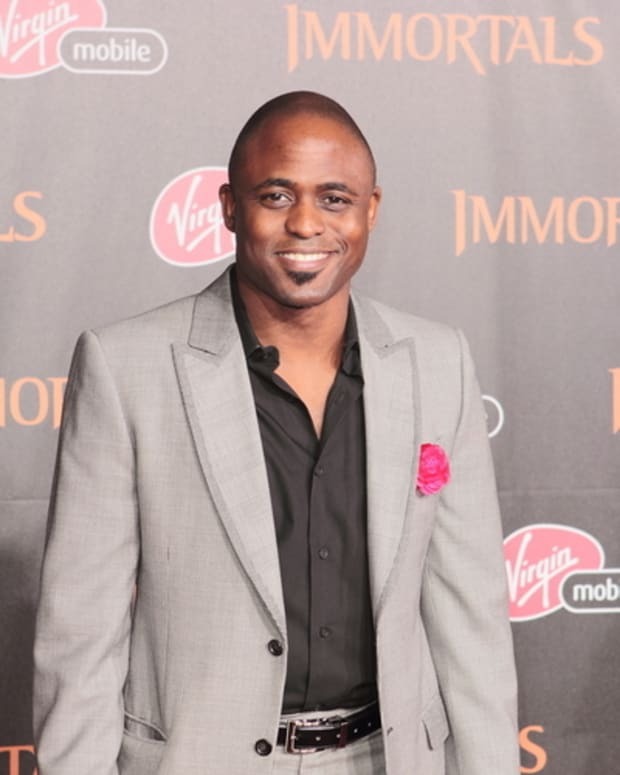 Wayne Brady Becomes "Bold and Beautiful"